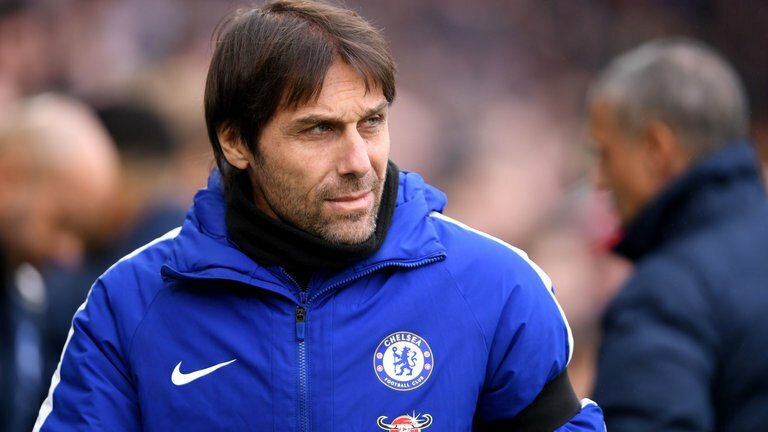 Chelsea manager, Antonio Conte, has said that Chelsea would be “stupid” to sack him. Chelsea’s recent poor run in the Premier League has heightened speculations of the Italian being shown the exit door at Stamford Bridge. The Blues play West Brom on Monday night on the back of two embarrassing league defeats and Conte’s position at the club is severely under threat. Chelsea board is reportedly in search of Conte’s replacement, but the former Juventus noss insisted sacking him would be an unwise move. He told British media, “In my opinion, you continue to work with a manager or coach not because of what he achieves in one season, but because you trust in him. “It doesn’t mean you have to win something, because that’s not simple – especially in England. In my vision, you can win but still the club might not be happy to stay with you – and for this reason, it’s right to send the coach away. "At the same time, you can trust in a coach and his work and continue with him even if you don’t win, and try and build something important. “I think there are two ways. There is a stupid way and an ­intelligent way. “This is just my opinion.